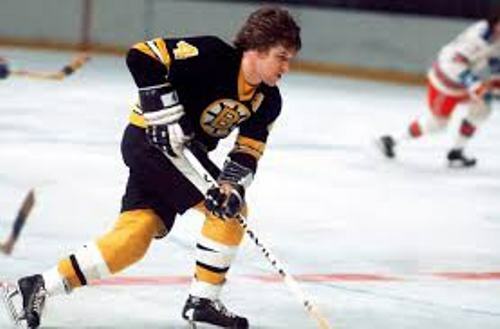 Bobby Orr was the player for Boston Bruins for ten seasons in the National Hockey League or NHL. Then he spent two seasons with Chicago Black Hawks. 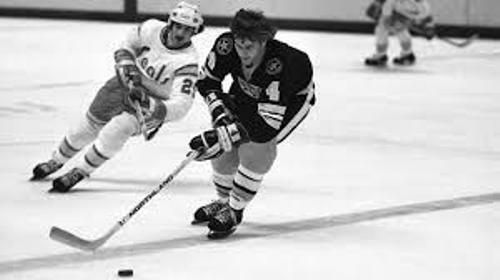 Orr was a very skillful ice hockey player. When you see him on the game, you can see his play making skill and amazing ice skating speed. Orr was famous as the defenceman. He earned two Art Ross Trophies. He also took the record as the best defenceman in NHL after winning 8 Norris trophies in a row. Orr was called as the MVP or most valuable player in NHL for he earned three Hart trophies in a row. Orr took the record as the youngest player to be inducted in Hockey Hall Of Fame in 1979. Orr was only 31 years old. When he was only five years old, Orr was interested to play hockey. During his early career, he took the forward position. However, Royce Tennant, his coach moved him into defence. The coach believed that Orr was suited to play a defenceman for he had offensive skill. Orr got a new coach. He was Bucko MacDonald. He still took the place as a defenceman where his team was able to shine in the Ontario provincial competition. Orr became the player in Oshawa Generals when he was 14 years old. This team was the junior hockey affiliate of Bruins. He played four seasons and Orr took the all star records for three seasons. Find out facts about Bobby Moore here. 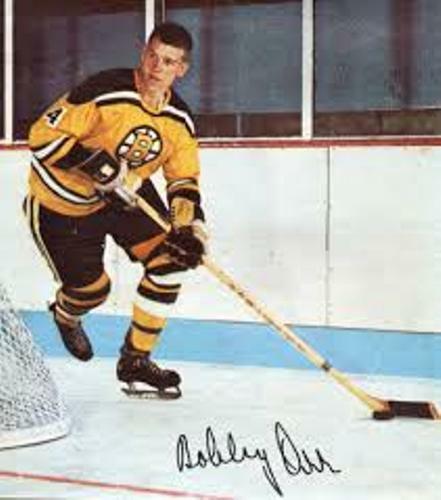 He became the player in Boston Bruins in 1966. The team was the winner of Stanley Cup in 1970 and 1972. In 1974, the team was defeated. 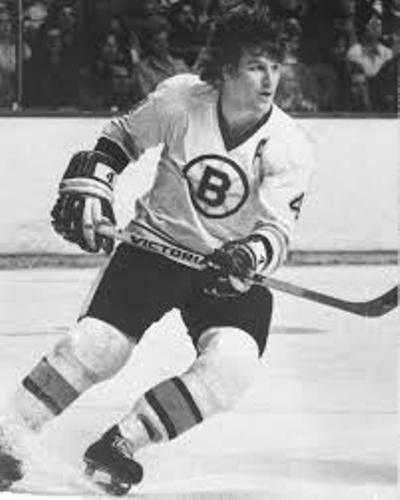 Orr was the winner of most valuable player in Canada Cup international hockey tournament in 1976. Check facts about Bobby Jones here. When he was 30 years old, he retired as an ice hockey player in 1978 due to his injury which damaged her left knee. 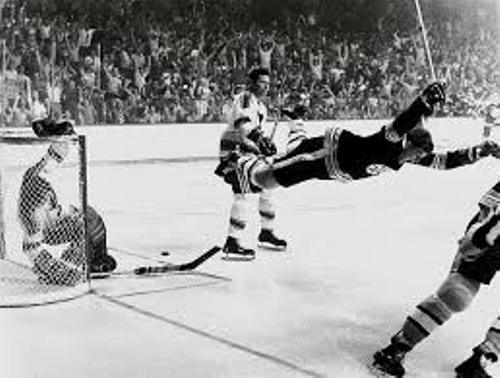 What do you think on facts about Bobby Orr?